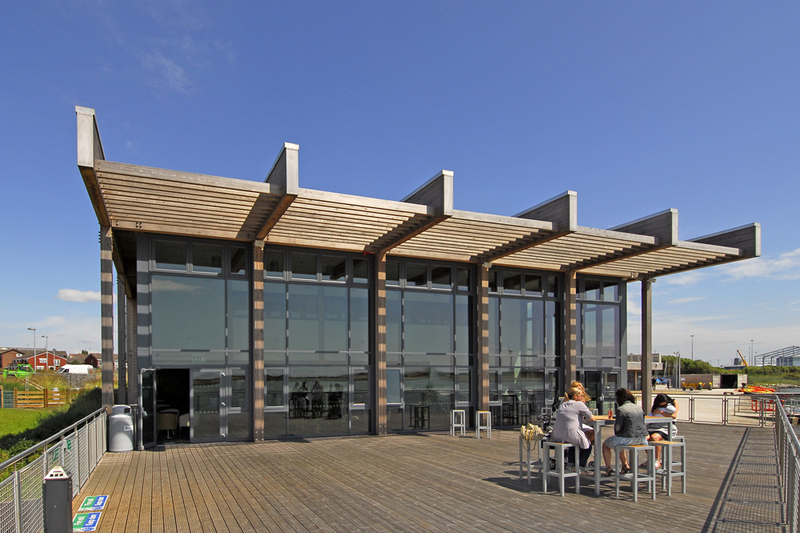 Crosby Lakeside Activity Centre is built on a brownfield site at the edge of Crosby Marine Lake, the completed building replaces an existing 1960’s building which had fallen into a serious state of dilapidation. It had become economically unviable due to its age and lack of facilities. 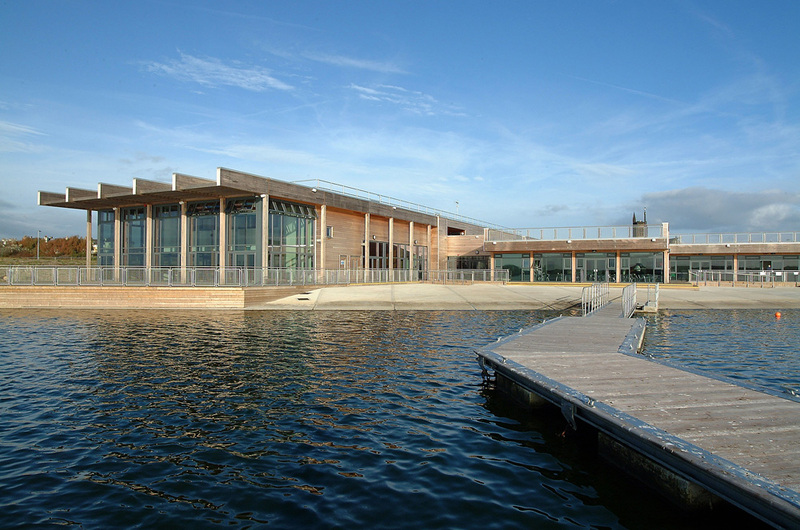 The new centre provides a wide range of facilities to ensure the lake can be used more extensively. 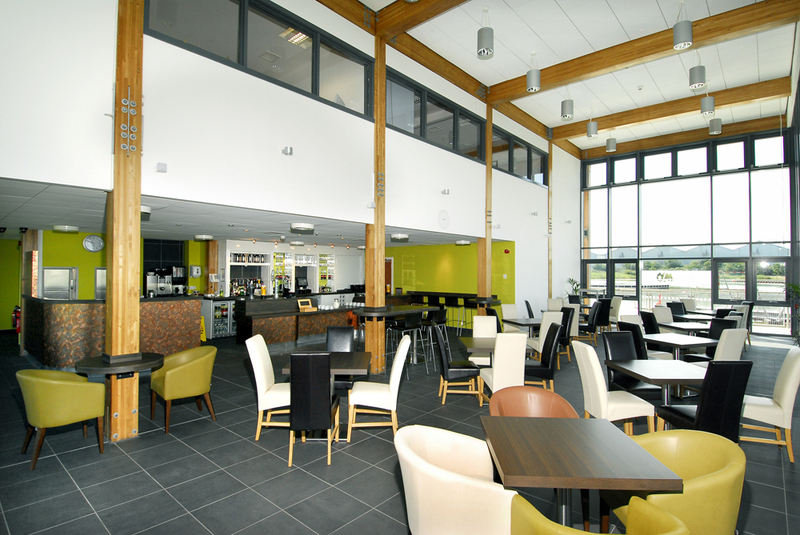 Facilities include classrooms, changing facilities, bar, cafe, gym and 14 hotel style bedrooms enabling the facility to provide short day and longer term residential courses to school and private groups, function and conference facilities in a picturesque coastal location, and accommodation for Sefton rangers. 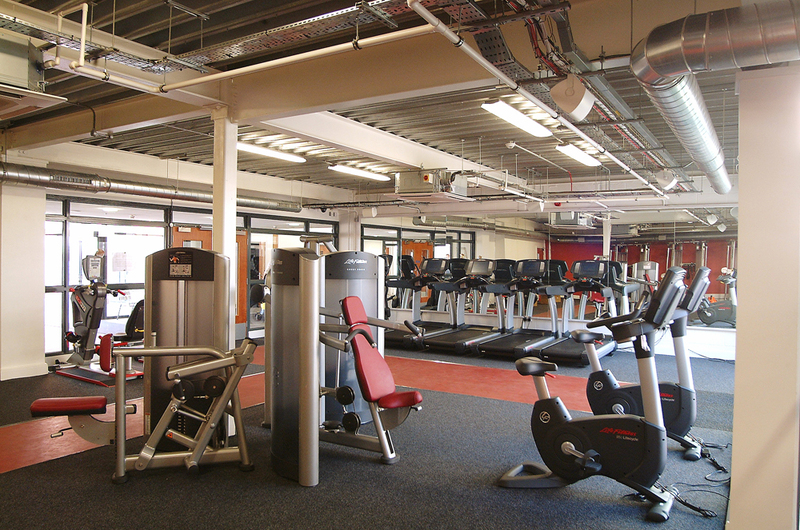 Particular emphasis is given to the inclusion of the disabled user with an ethos of optimum not minimum adopted for providing facilities which include rather than exclude. The building was also designed using green principals to achieve a BREEAM rating of very good. This required thoughtful design in all areas, construction techniques, material choices including cedar cladding and natural stone, natural ventilation, low water sanitary ware, super insulation and a biomass boiler. 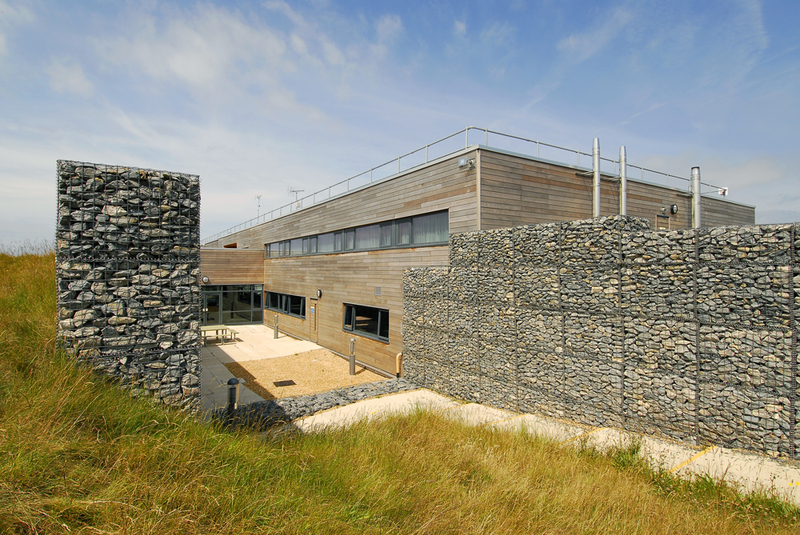 The main external feature is a rear landscaped garden contained within gabion walls which blends seamlessly into an extensive green roof and large decked area. The green roof buries the building (at the rear) up to first floor level so that blocks 1 and 2 are hidden and only the upper floor of block 3 can be seen. It also serves a number of other purposes including providing a pleasant place to relax, increasing biodiversity by providing wildlife habitats and reducing surface water runoff.